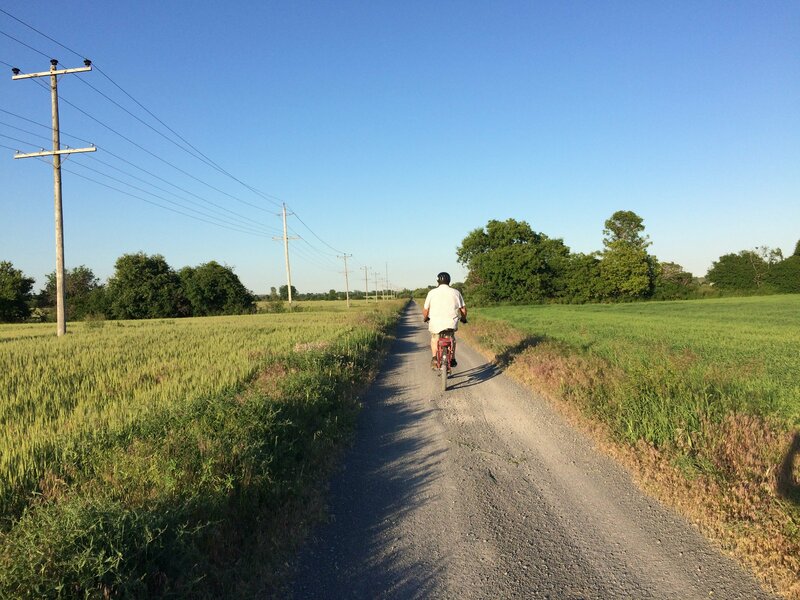 From farms to conservation land, wineries to waterfronts, Ontario is a fantastic destination for bike tourism. Whether you are taking weekend trips from Toronto, or spending the whole summer touring the lakes, you’ll experience a huge variety of riding. Single track, double track, converted rail trails, gravel roads, multi-use paths and bike shoulders, there is a great variety in every itinerary. Going by electric bicycle is a great way to see even more of Canada’s second largest province. Just ask any Pedego owner if they ride more since buying an ebike! And, if you need more than 10 rides this summer, grab Ontario By Bikes’s 2019 riding guide. 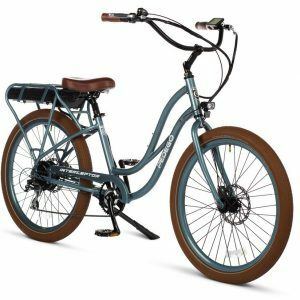 If you need an electric bike, visit Pedego Kawartha Lakes or Pedego Prince Edward County: rent for a one-off adventure, or buy one forever. This 35km return trip starts at Schneider Park and runs along the old Grand Trunk Railway Line to Cambridge. Enjoy river views, historic mills and one of Ontario’s prettiest downtowns filled with lovely stone architecture. 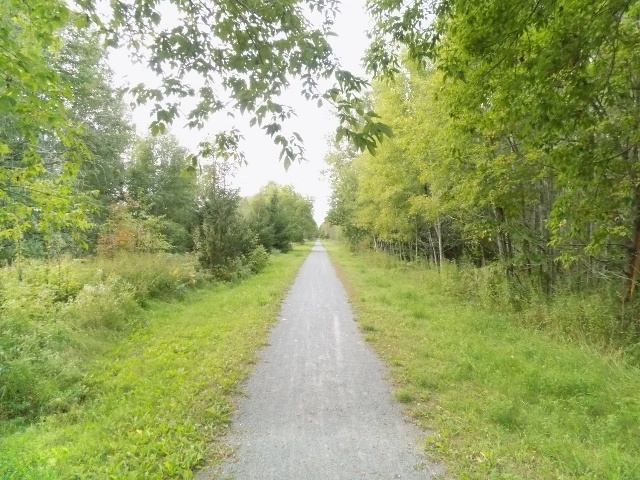 A great ride for novice and intermediate riders is in the Ken Reid Conservation Area a 5km ride north of Lindsay along the Victoria Rail Trail. The 10km trail network is relatively flat with many rest areas and water features on the southern arm of Sturgeon Lake. Even better, the whisper quiet motor on a Pedego won’t interrupt the birding. Visit Pedego Lindsay for maps and bikes. For riding on paved shoulders, the County Roads 18 and 16 provide a 40km lollipop route including the Great Lakes Waterfront Trail. The flat agricultural lands spanning the horizon call to mind The Netherlands, as does the joy of cycling on the road instead of driving a car. The 72km Prescott Russell Recreational Trail stretches from St-Eugène in the east to the village of Hammond in the west. For those looking for a recreational overnight trip, ride from Vankleek Hill to Plantagenet along the trail. Overnight in Plantagenet before pedalling the paved shoulders north and east along the Ottawa River back to Vankleek Hill for a 76km loop. 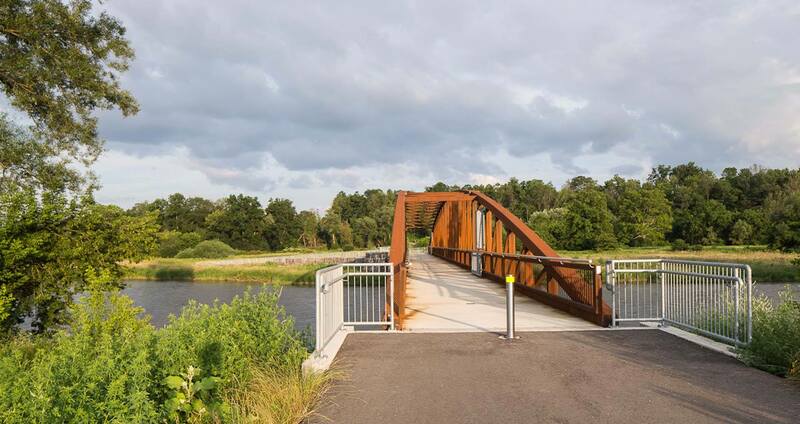 Acquired by The County from the Canadian National Railway in 1997, the Millennium Trail is a re-purposed abandoned rail line that was converted into a multi-use recreational feature for the enjoyment of County residents and visitors. The 46-kilometre multi-use trail stretches from Carrying Place at County Road 64 to Picton at County Road 49, passing near Consecon, Wellington, and Bloomfield. You’ll find Pedego Prince Edward County smack bang in the middle of it, with a large rental fleet including an electric tandem bicycle. 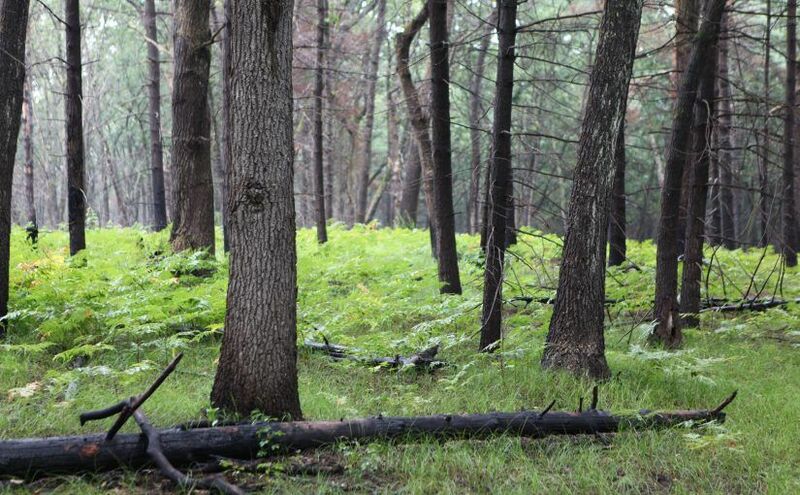 Turkey Point has approximately 65 km of well-maintained and signed singletrack trails both within and adjacent to Turkey Point Provincial Park and St. Williams Conservation Reserve. 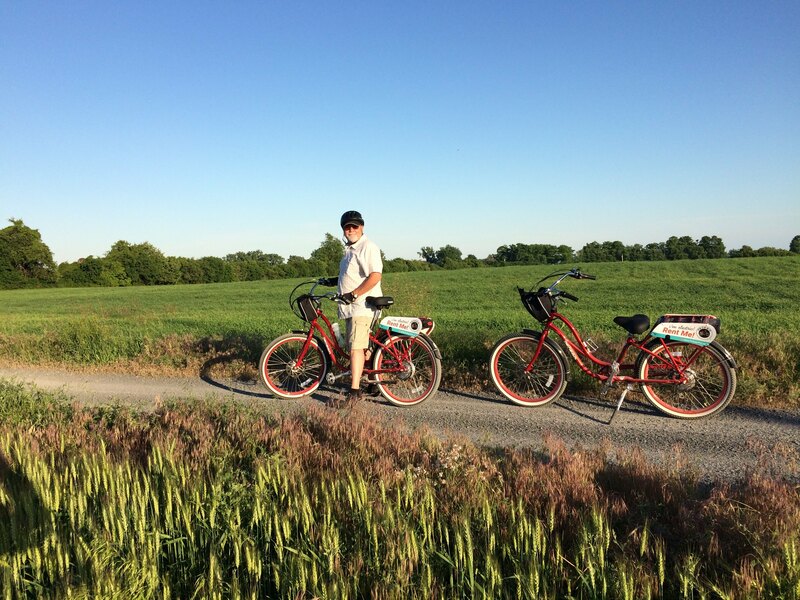 Beginners have plenty of terrain to explore; and it is possible to rent electric bikes from Ontario’s South Coast Bicycles nearby Port Ryerse. If you’re really into natural surfaces, in Pedego-speak that means an Elevate, Trail Tracker or Ridge Rider, the Wildwood Conservation Area has approximately 30 km of trails, including a 24km loop Lake Trail of mostly single track. It is directional meaning that on even-days it rides clockwise and on odd-days, counter-clockwise. 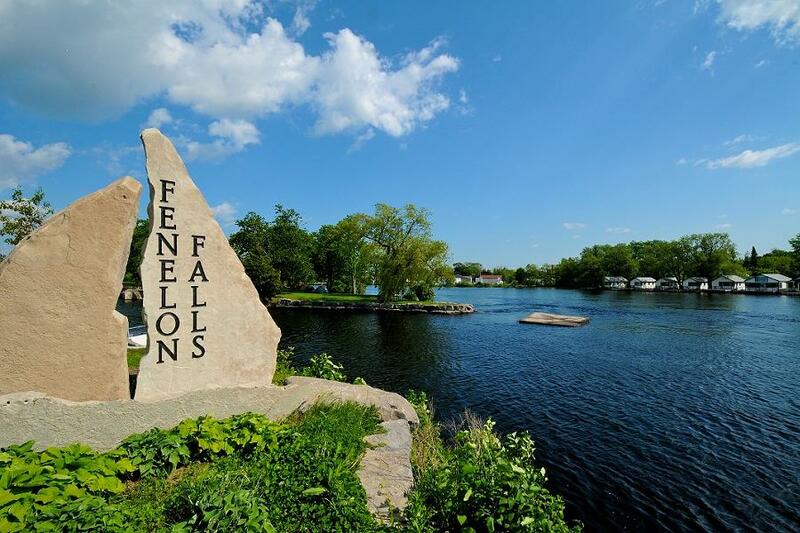 The trail takes you from Lindsay north for 22 kilometres along Sturgeon Lake to Fenelon Falls. During the summer months the bridge crossing this waterway is swung open to allow boater traffic through. Rent a bike from Pedego Lindsay and ride north to the falls and back. The first nine aren’t enough? Tackle the Great Lakes Waterfront Trail—3,000 km of breathtaking waterfront on the Great Lakes and St. Lawrence River, running from Sault Ste. Marie to Sudbury! It was a glorious day for a bike ride on the wild west coast. 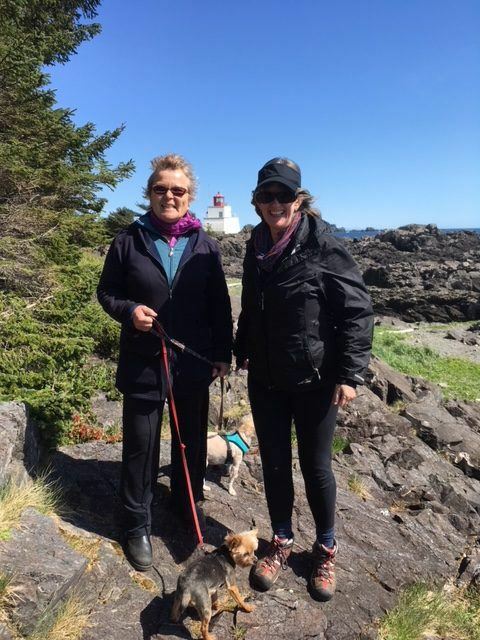 Last summer, Ruby, our friend Joy and I took our Pedegos out to explore the route between the Amphitrite Point Lighthouse, and the Ucluelet-Tofino Junction. Accessing a combination of trails, quiet side roads, and bike paths, and wound up on the amazing 8 km bike path that follows the highway out of town to the Junction. It’s one of the best roadside bike paths anywhere. We meandered around, taking advantage of every opportunity to view the magnificent Pacific Ocean from a number of vantage points, enjoying the spring blooms of the surrounding lush, verdant forest. We had a wonderful day and didn’t even make it all the way to the end of the path, because of so many side trips, which we could do so easily being on Pedegos. As a born and raised West Coaster, I know no greater beauty than the sights from the wild side of Vancouver Island! And to enjoy the gorgeous ocean scenes from our Pedegos — it doesn’t get better than this! However, if you’re looking for a longer adventure, and want to ride all the way to Tofino from Ucluelet, it will soon be no problem! The entire length will be connected with a roadside path through the Pacific Rim National Park, and connect with the current multi-use paths in both communities. As you ride or drive towards Tofino from Ucluelet, take Wick Road. From there, you will see the development of a fabulous biking excursion for our future! Yes these two communities will have another connection! https://www.discoverucluelet.com/cycling. 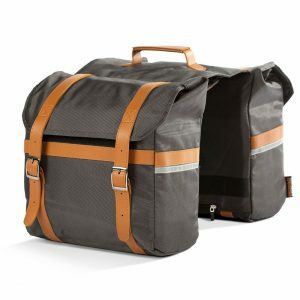 Plan this into your summer ride adventures now! This will be a blast ride for bikes of all description. 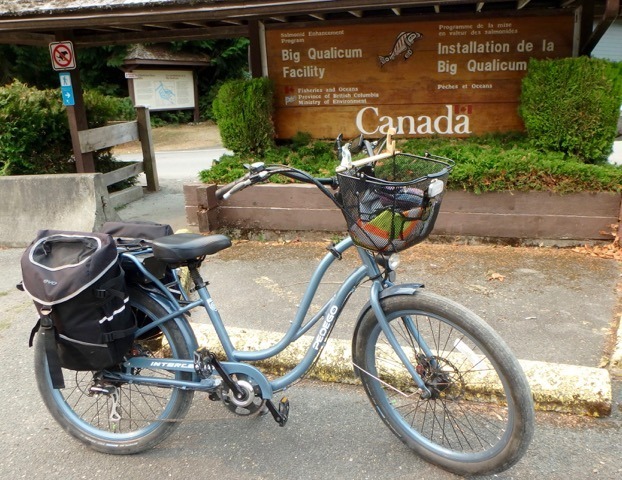 Lynn and Mick, two of our Pedego Qualicum Beach customers had a lovely time in April, 2018 exploring the Big Qualicum River trails with their Pedegos and fishing gear. Thank you, Lynn and Mick, for sharing this story with us so others can learn about and enjoy these amazing trails! One of Vancouver Island’s hidden treasures are the trails around the Big Qualicum River starting at the hatchery. You can hike or bike a well maintained 12 kilometre road or a series of scenic trails along the river. Surreal as well as serene, most of these well maintained trails at Big Qualicum River are an easy and comfortable ride on a Pedego bike. There are numerous spots along the river to wet a line or just stop, relax and cool your feet. Enjoy the ride through the towering, moss-covered Red Cedar trees and soak up what nature and Pedego bikes have to offer. The trail starts at Big Qualicum Hatchery and follows the 10 km-long, gravel hatchery service road the length of the river. Amble along under the riverside tree canopy, explore the Fisheries and Oceans Canada hatchery complex and catch the action when the salmon spawn in the fall. It’s a great level route for family cycling groups. Note that the trail ends before Horne Lake Caves Rd, a narrow active logging road unsuitable for walkers and cyclists. Explore the Big Qualicum River trails – find out more info on the Nanaimo Regional District website. This Regional Trail is located in Qualicum Bay. Parking is available at the Big Qualicum River Salmon Hatchery on Fisheries Rd (off Horne Lake Rd between Hwy 19 and Hwy 19A).